Hey, did you know it snowed in Nevada before round one of the year’s first PDGA National Tour event at the Las Vegas Challenge? 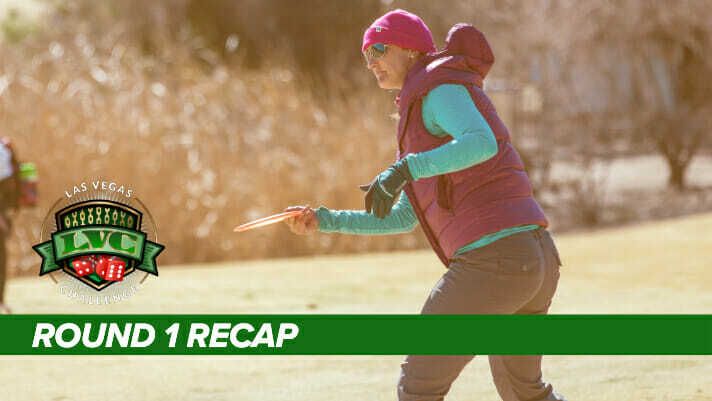 The Open Women’s field teed off early Thursday meaning temps were still in the 30s as they took on the Infinite Discs Course at Wildhorse Golf Club. Sarah Hokom earned her lead after 18 holes by playing mistake-free golf. A 992-rated, 6-under par 53 came honestly, as Hokom was the only FPO player to finish bogey-free, as well as 100-percent from C1X. The only real criticism to her round could be the low Circle 1 and Circle 2 in regulation totals, 22 and 50-percent respectively. Two early throw-ins for birdie from 72 and 66 feet helped negate the low green hit rate. This is Hokom’s first sanctioned tournament after moving manufacturer sponsors to MVP Disc Sports. Paige Bjerkaas sits one stroke behind Hokom in second at 5-under par 54. She found herself in more scoring positions than Hokom but two-putted several holes to finish at 43-percent C1X putting. Jennifer Allen carded the most birdies on the day with seven and is tied with Catrina Allen in third at 3-under par 56. Catrina started the day birdieing three of the first four before paring 12 of the final 14 holes. Hokom wasn’t the only player tacking on some throw-ins. Lisa Fajkus also hit two, both for birdie, from 80 and 70 feet. Eveliina Salonen caught a couple bad breaks but showed the U.S. field what she’s capable of. She converted on four Circle 2 putts, best of FPO, and if she’s able to continue that she’ll most likely be competing for the win. Pierce may seem like she’s in a big hole at eight strokes behind the leader, but she’s been in this exact place. 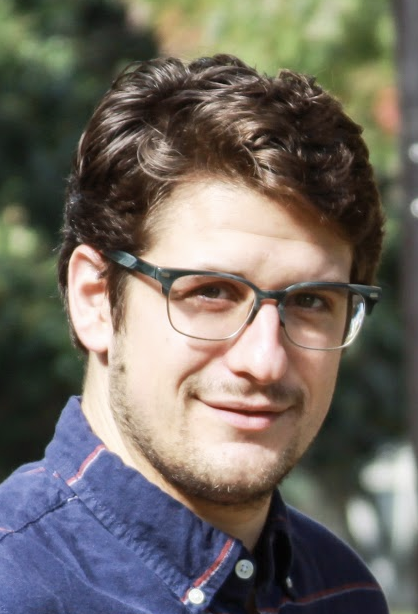 Pierce was eight back after round one at last year’s LVC before rallying over the next three rounds to win the event by three. The lead card of Hokom, Bjerkaas, J. Allen, and C. Allen tees off at 8:04 a.m. local time. Jomez Pro will feature next day coverage, and live scores can be followed at UDisc Live. Comments on "Mistake-Free Round One Gives Hokom Lead At Las Vegas Challenge"